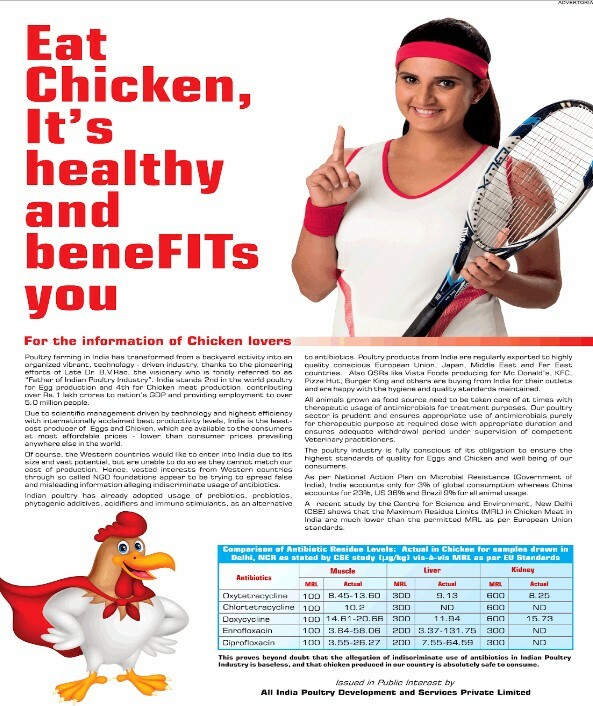 Few days after a report by The Bureau of Investigation Journalism surfaced in February, revealing that poultry farms in India were using Colistin or the “last hope” drug, All India Poultry Development and Services Private Limited ran an advertisement in The Times of India, dated February 28, titled “Eat chicken, its healthy and it benefits you” with ace Tennis player Sania Mirza as the ambassador. The advertisement made few claims which deviated from the findings of the Bureau. An International NGO for protection of animals – Humane Society International India, wrote to the Advertising Standards Council of India (ASCI) sharing how the advertisement was misinterpreting facts and spreading false information. The complaint was heard by the Consumer Complaints Council (CCC) who after investigation asked the concerned advertisers “to withdraw or modify the said advertisement by May 23, 2018”. The advertisement published in The Times of India, said that through “scientific management driven by technology and highest efficiency with internationally acclaimed best productivity levels”, India is the least-cost producer of eggs and chicken. It claimed that since international players were unable to enter the vast Indian market, they retorted to spreading lies through NGOs by alleging “indiscriminate use of antibiotics”. International outlets like KFC, McDonalds and Pizza Hut are buying from India and they are happy with the quality, claimed the advertisement. It also quoted an alleged study by Centre of Science and Environment (CSE) saying that the Maximum Residue Limits (MRL) in chicken meat from India are much lower the permitted MRL set as per European Union standards. 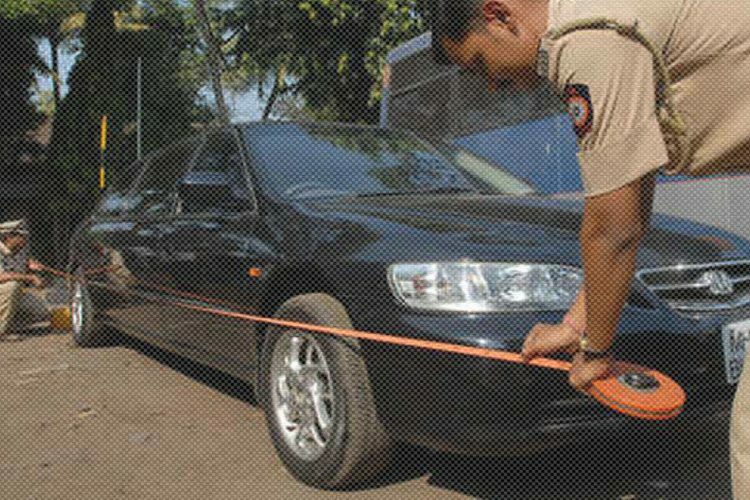 Responding to the complaints against the said advertisement, after investigation, the ASCI debunked many of the false claims made. 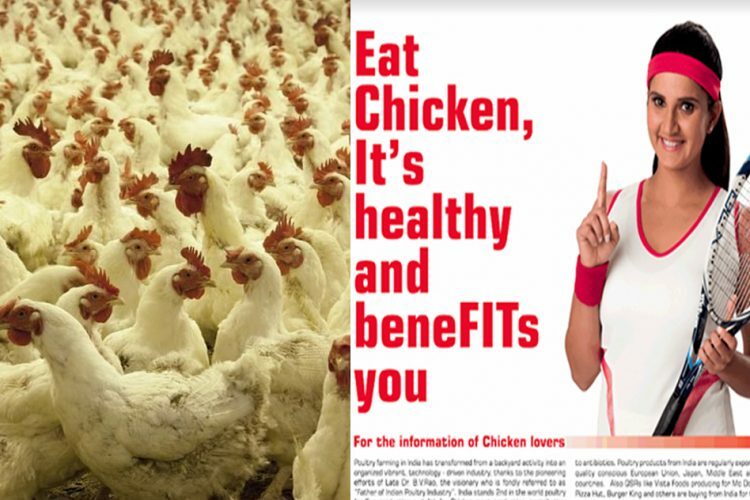 The advertisement which quoted the findings of CSE study was that of Antibiotic Residue (ABR) in the poultry litter and environment and not in poultry meat. The committee went on to say that the 2017 CSE study nowhere mentions the MRL levels. The claims of western companies trying to enter the Indian market by maligning the local player through NGO was not substantiated. 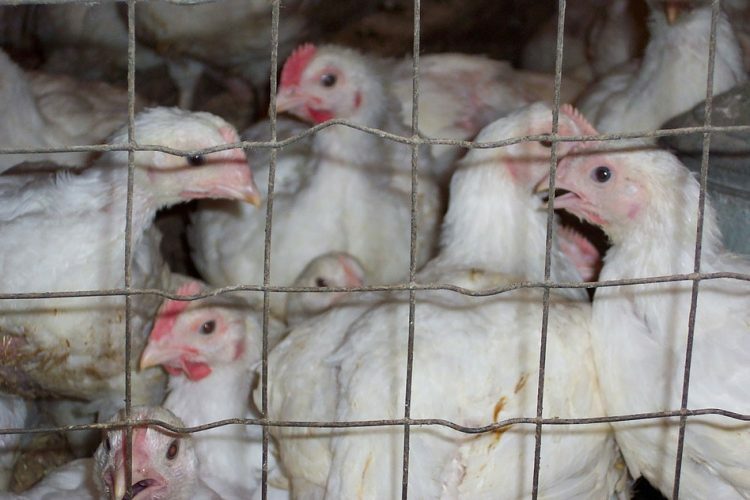 The council also said that the quality and hygiene of the poultry cannot be solely based on the multinational use by different food chains. Holding these claims false, the council has asked for the advertisement to be modified or withdrawn by May 23. 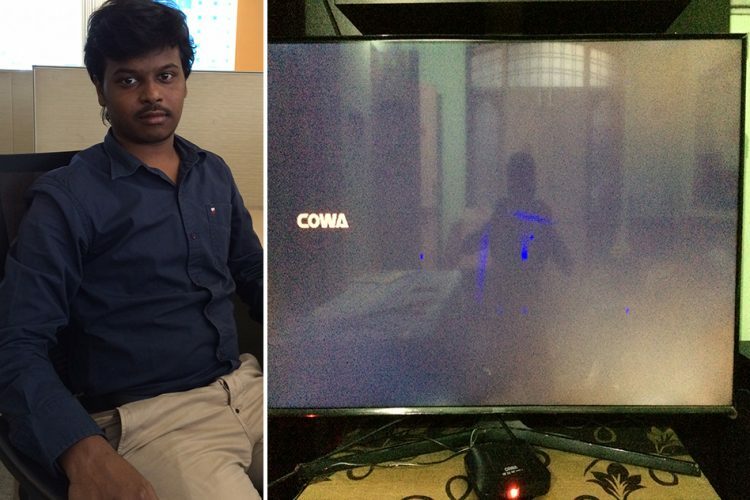 The report by The Bureau of Investigation Journalism stated that colistin is manufactured by two companies in India and the country imports at least 150 tonnes of the antibiotic every year. Animals, especially poultry, in India are being dosed with the drug even though they may not require it. 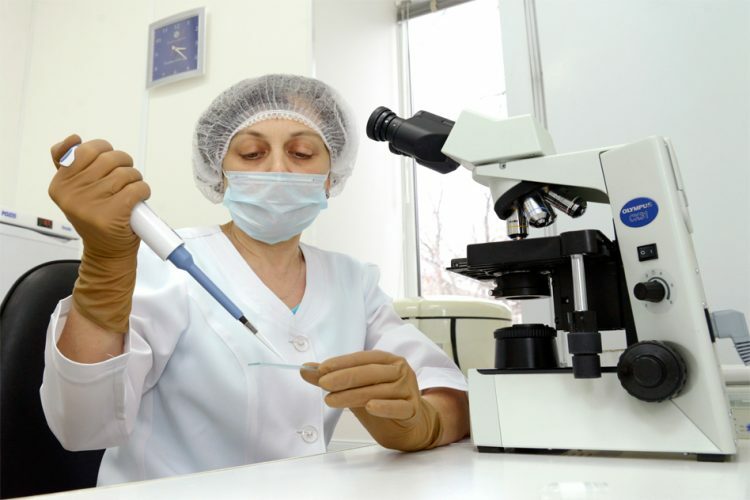 Unrestricted use of veterinary colistin in farming increases the chances of bacteria developing resistance to them. 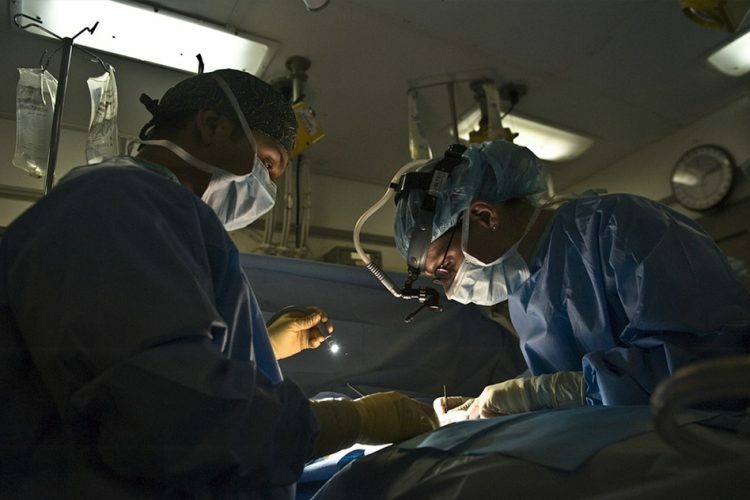 Colistin, termed by doctors as “last hope”, is an antibiotic used to treat patients who are critically ill with infections that have become resistant to nearly all other drugs. 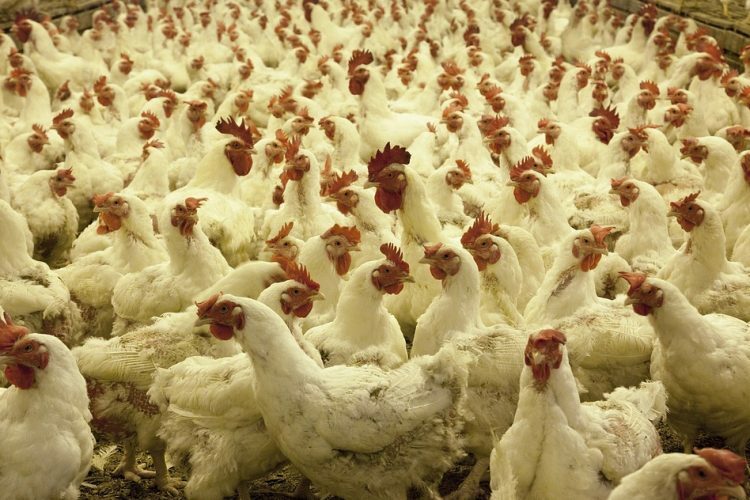 Poultry farms in India use the drug on chicken to protect them against diseases or to make them grow weight faster so more birds can be grown each year. Advertisements are a powerful tool to market a particular product or service. A good advertisement has the potential to sway opinions of people. Using popular faces to endorse ads further influences the public. The false advertisement in question has not only made misleading claims but it has also roped in an ace international tennis player like Sania Mirza, who enjoys a large following worldwide, to endorse the same. It is very important that advertisers do not make false or frivolous claims especially in cases where the health of the people could be compromised.